We received an enquiry from a company searching for Conference Venue OR Tambo Airport. Location was important as they needed to fly trainees in for medical training and did not want to waste time on transport. 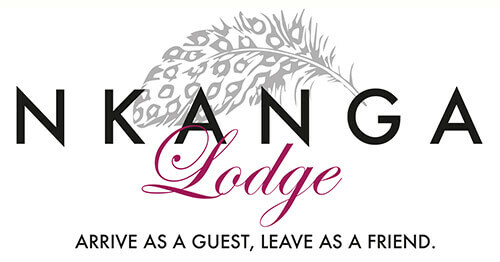 Nkanga Lodge is conveniently situated 8km’s from OR Tambo Airport. This makes us an appealing and accessible venue choice for conferencing and accommodation. Excursion to be arranged for 1 of the days. Additional dinners for trainers and guest speakers. Early breakfasts, early dinners and packed lunches for practicals. Many conferences and training programmes start off as a work in progress. We understand this and walk through the process with you as your numbers and requirements start taking shape and falling into place. Give us a shout if you find yourself in a similar situation searching for Conference Venue OR Tambo Airport. We would love to be of assistance in meeting your unique requirements for a successful conference.